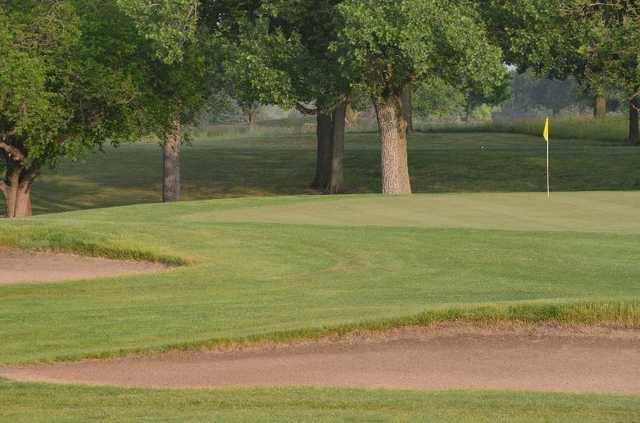 Kittyhawk is a 54 hole municipal golf facility that is owned and operated by the City of Dayton. 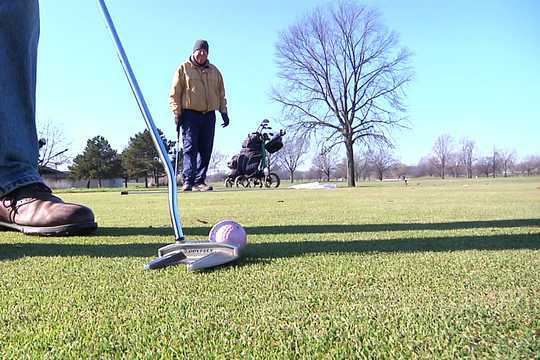 Kittyhawk Golf Center is located minutes north of downtown Dayton and only one mile off I-75. 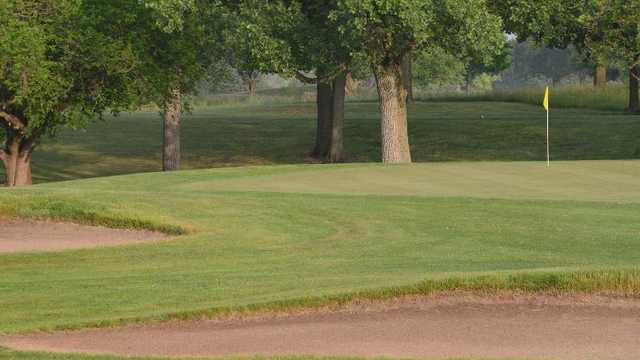 The Center has three 18-hole golf courses: The Eagle, Hawk and the Kitty.